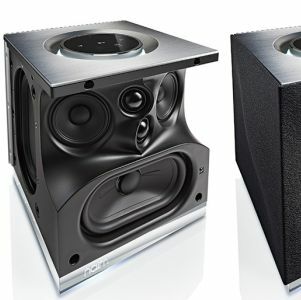 The Bluesound Vault 2 is compact and convenient. Bluesound? Haven’t heard of it? Well, you must have heard of the former company that the Bluesound folks worked in – NAD. Yes, the NAD of the 1970s when the NAD 3020 integrated amplifier was the starting point for many of today’s high-enders. Essentially, Bluesound is trying to introduce hi-res music to a generation of music lovers who were raised on MP3, smartphones and headphones. From what the components can do, I can surmise that the Bluesound boys have realised that the iPod generation thrives on convenience. 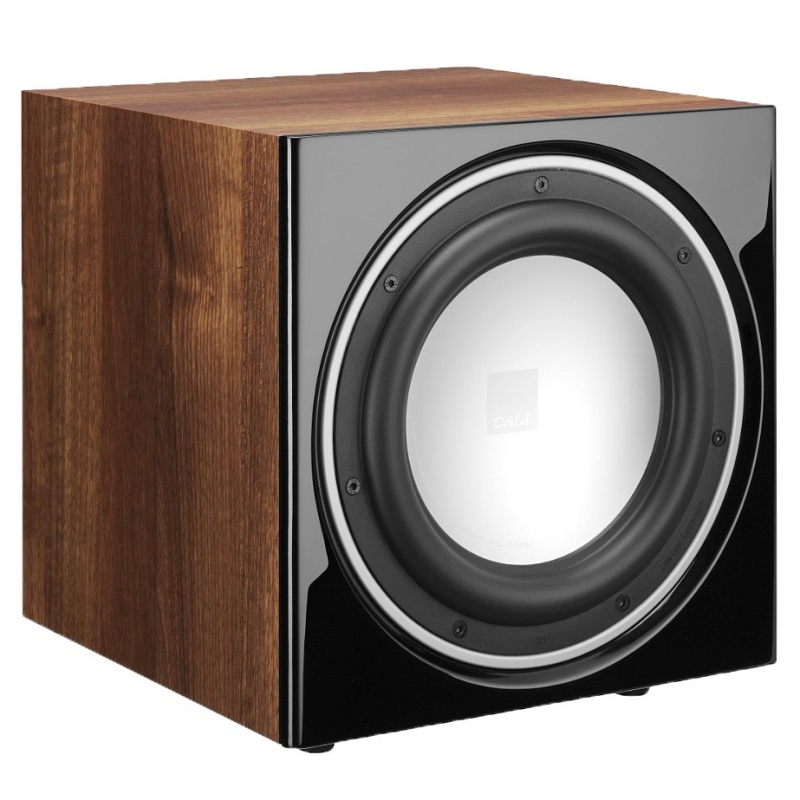 Thus the Bluesound devices offer convenience – plus high sound quality. 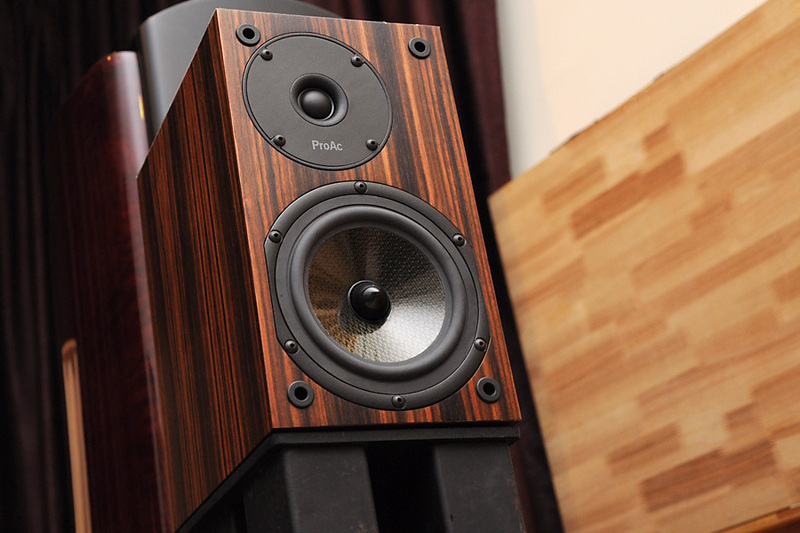 I was handed three Bluesound components to review and initially I wanted to do a three-in-one review, but after listening to the first component – the Vault 2 – I felt they deserved more. 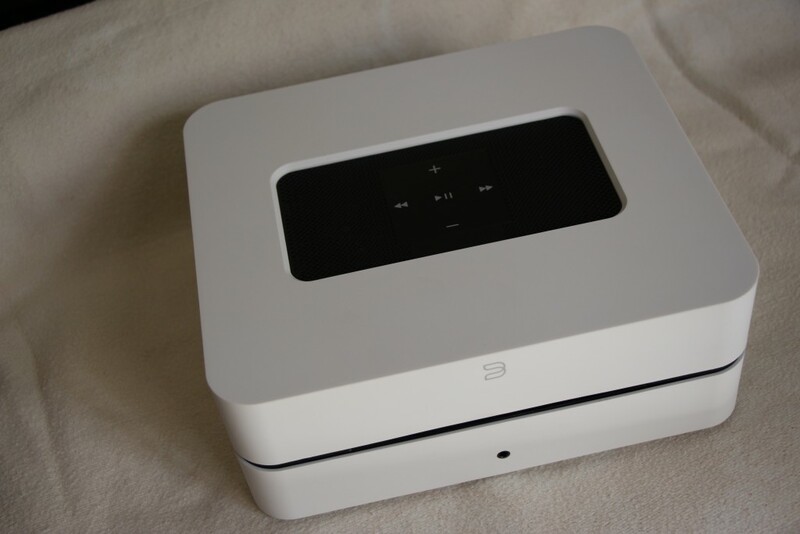 So I shall review the Bluesound Vault 2 first. This is the largest of the three components handed to me and it measures 22 x 9 x 19.2 cm (8.7 x 3.54 x 7.55 in) and weighs 1.84 kg (4.05 lbs). It is small and light, but it can do a lot of things. I quickly plugged the Bluesound Vault 2 with its figure-of-eight power connector to the wall power supply and waited for things to happen. There are touch controls on the top panel of the box and there were lights flashing, but nothing much happened and I decided to read the manual. It turned out that I had to connect the Vault 2 with the supplied Ethernet cable to the wi-fi router in my home Internet system. The rear panel is neatly laid out even though it has numerous features. 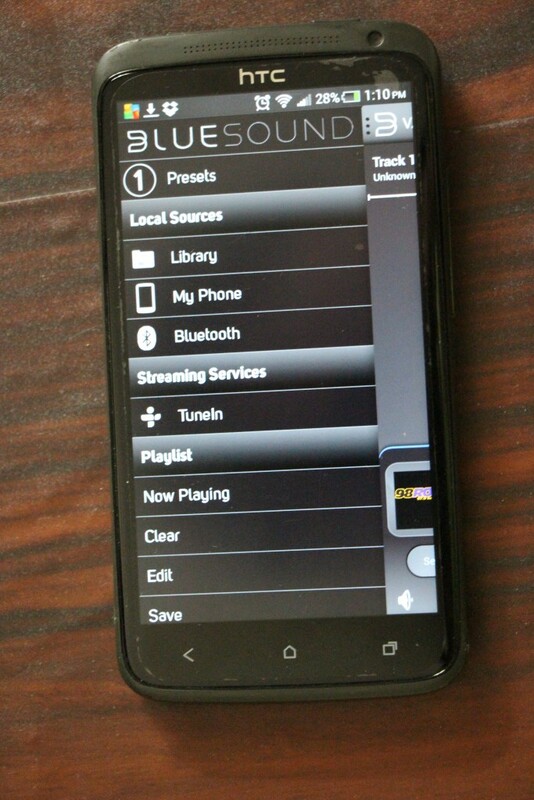 The Bluesound app on Android. Then I had to use my handphone (an HTC, Android OS) and surf to www.bluesound.com/downloads to download the music controller app. Still nothing happened…and I found out that the latest firmware was being updated on the Vault 2. Once that was completed, the lights stopped flashing. Things were beginning to happen. I had connected the Vault 2 with interconnects to the Lamm preamp and thence to the rest of the resident sysytem. I thought it acted as a CD player and slipped in a CD into the slot. There was no sound; instead it ripped the CD automatically into FLAC files and stored them in its internal 2TB memory. Later I found out that I could configure the Vault 2 to rip files to WAV, MP3, FLAC or MP3 plus FLAC and MP3 plus WAV. Frankly the quick set-up guide was too ‘quick’ and I had to mess around with the controls to figure out how to get things to work, but it was quite easy to understand the controls on the app and once I got used to them, it was a breeze to use the app. I found out that I could play a file and rip another CD simultaneously. I also found out that it took around three minutes for a CD to be ripped. I also discovered that with the Ethernet cable connected to the router, metadata like track titles and album art were automatically retrieved from the Internet. It is possible to rip a CD without the Ethernet connection, but you will get an ‘Unknown CD’ with no track titles and no album cover. I ripped two CDs – Adele’s 25 and Tracy Chapman’s debut album. With the handphone app, it was just a touch on the screen to start playing the songs. The sound quality was somewhat equivalent to that of a mid-priced CD player. But I noted that the noise floor was lower and the blackness was darker – this was probably due to the fact that I was playing ripped files. Since I have a Soul Note SD300 DAC Headphone Amplifier, I decided to use that as an external DAC and utilised an Audience co-ax cable (also to be reviewed) to link the two. With the Soul Note DAC, the improvement in sound quality was quite evident. After playing the ripped CD tracks, I used the app feature called Tunein to search for streaming music sources and found that it had categories like ‘Local Radio’, ‘Music’, ‘Talk’, ‘Sports’ and streaming services in various languages. For the heck of it, I searched for Bashkir folk music and found a station in a weird language that I could not read (or understand). So I settled for a good old jazz radio station from the United States and listened to slow jazz for a while. The app allows you to stream from thousands of stations and online sources. But what was more interesting and exciting was that I discovered I could stream 16/44.1 and even 24/192 PCM files from my HTC smartphone library. Usually, if a wireless system allows you to stream from your handphone, it would be limited to only MP3 files. Usually, you stream music from your handphone via Bluetooth, but with the Bluesound, wi-fi was the medium of transmission. Just to make sure that the HDTracks 24/192 PCM file of The Eagles’ Desperado was not downsampled, I checked the Soul Note DAC’s display panel and confirmed that it was receiving a 24/192 file from my handphone. However, I noted that when playing a song streamed from my handphone, there was a loss in sound quality. It so happened that I had a ripped version (16/44/1) of Adele’s 25 in my handphone library and it was just a matter of playing the same track – I chose Remedy – from my handphone and from the internal memory of the Vault 2 for comparison purposes. The song played from Vault 2’s internal memory had much more micro details and sounded fuller and richer. What transmitting the song via wi-fi did to the sound quality is beyond my comprehension but there was a noticeable loss in sound quality. The Vault 2 can be connected to a NAS from which you can play your entire library of music in full hi-res quality. The supported formats are MP3, AAC, WMA, OGG, WMA-L, FLAC, ALAC, WAV and AIFF with bit depths of 16-24 and sampling rates of 32-192 kHz. It also has USB inputs for thumbdrives (with FAT32 format) in case you have music files stored in the small and convenient memory sticks. Music played from the thumbdrive did not suffer from any loss of sound quality. It would be a good idea to store the hi-res files in the thumbdrive if you do not have a NAS connected to the network. It also has a small headphone jack on the front panel which turned out to be quite good when I used it with a pair of Sennheiser 600 headphones. Bluesound has surely found a way to marry convenience with quality. No, it is not a marriage of convenience; it is more a case of audio engineers who have spent much time designing a product that will introduce the common MP3 generation to the rarefied world of audiophiles. 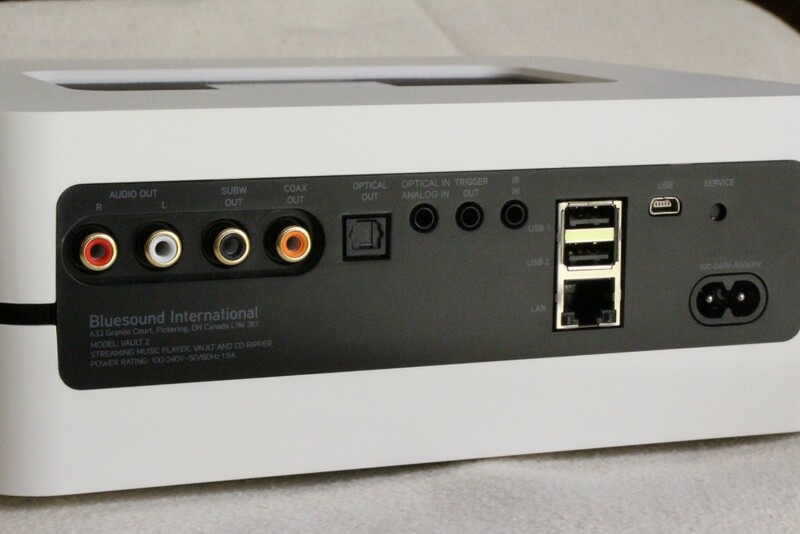 Bluesound products are sold by CMY. 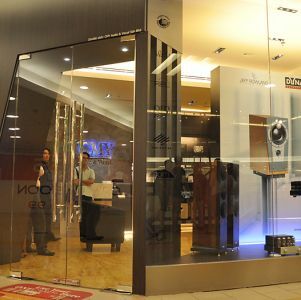 The Vault 2 is priced at RM7,050 (rrp).